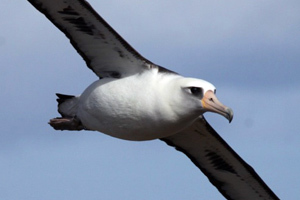 The classroom activity package Winged Ambassadors – Ocean Literacy through the Eyes of Albatross is available free online courtesy of NOAA, Oikonos, and other partners. Albatrosses, charismatic and threatened seabirds, are ambassadors for a clean ocean because they traverse vast oceanic regions searching for floating food. 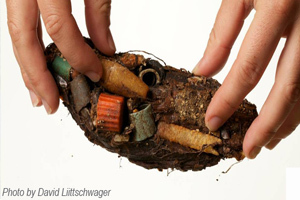 Along their journeys, they ingest plastic trash and feed it to their chicks. These five lessons comprise new and modified activities, using inquiry-based science instruction, aligned to new standards for grades 6 – 8 with extensions for grades 9 – 12. Students will use real data from research tracking albatross migrations and ocean plastic pollution. Students will be inspired by paintings and photographs from scientist and artist Sophie Webb. Students will investigate albatross diets using detailed images of dissected boluses by National Geographic photographer David Liittschwager. This activity packet is a cohesive unit based on the California and Hawaii State Science standards for students in Grades 6 - 8 using principles of backwards design (Wiggins & McTighe, 2001). While intended to be used as a unit, each lesson may also stand alone. The packet also reflects the Ocean Literacy Scope and Sequence, which notes levels of detail at which students should be approaching the Essential Principles and Fundamental Concepts of Ocean Literacy at each grade band (Strang, DiRanna, & Topps, 2010). The lessons are also correlated to the Next Generation Science Standards and the Common Core State Standards for English Language Arts/Literacy and Mathematics. The activities are a combination of new and modified existing activities and use the “5E” model for inquiry-based science instruction (BSCS & IBM, 1989), which is considered to be a best practice in science curriculum design. Lesson plan with learning objectives and procedures, an outline of necessary materials and preparation, time estimates, suggested discussion questions and possible answers, ideas for differentiating activities for diverse learners, and expanded resources, videos and links. Student Worksheets and Handouts for photocopying and/or projecting. Presentations with photos, art, video and teacher presentation notes to support the lesson. We appreciate feedback and questions. Please email WingedAmbassadors@oikonos.org. Illustrate the life cycles of albatross. Give examples of adaptations that allow seabirds to spend so much time at sea, and fly thousands of miles. Compare the bodies of albatross with humans. 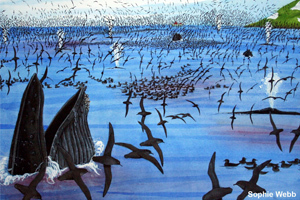 Analyze a sample albatross food chain and explain energy transfer in ecosystems. 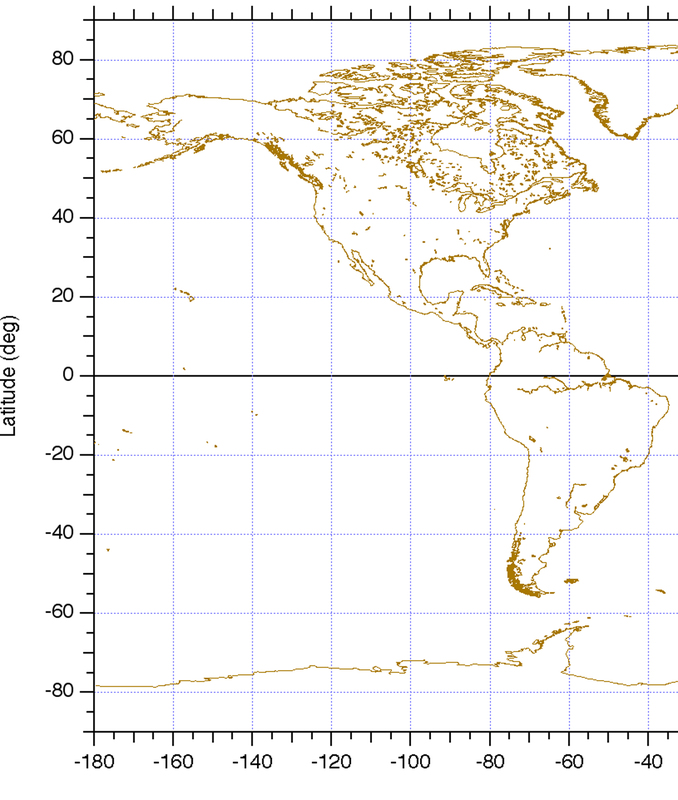 Plot authentic seabird location data using latitude and longitude coordinates. Compare and contrast albatross tracks and ask scientific questions. Explain the roles of science, technology, and engineering in studying seabirds. Describe reasons that biologists use satellite tagging to study seabirds. Explain how science and technology complement one another. 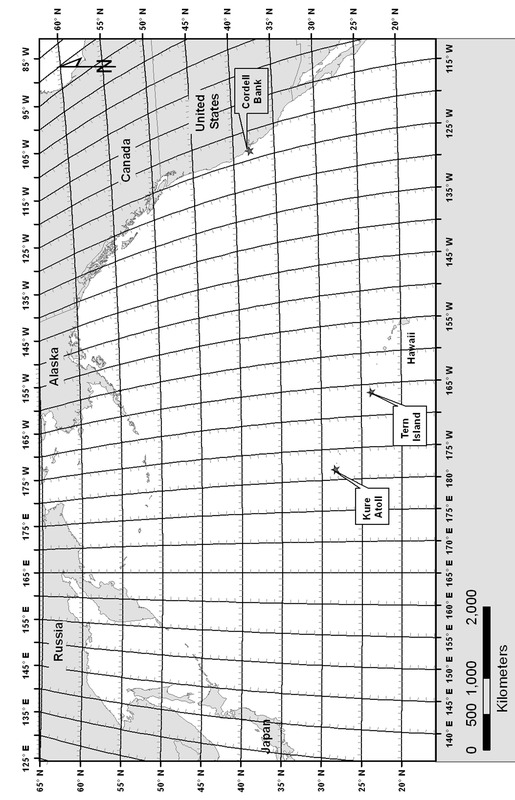 Analyze albatross movements in relation to seafloor features. Explain the concept of a hotspot of animal activity. 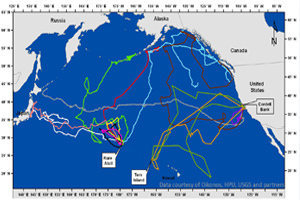 Discuss protections in place for areas in the North Pacific Ocean. Explain that prior to fledging, albatross chicks regurgitate a mass of indigestible material called a bolus. Note that nearly all albatross boluses include plastics. Calculate the percentage of prey and non-prey items found in boluses. 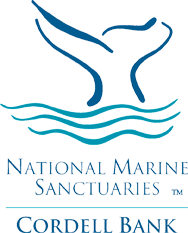 Define the term “marine debris” and indicate its sources. Create a creative model of a bolus. Illustrated Guide to Virtual Boluses: What do you recognize? 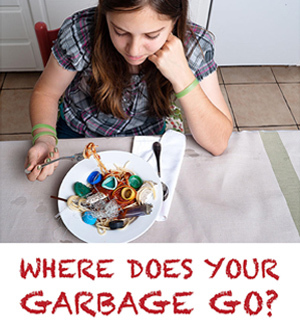 Collect and analyze debris on their school or community grounds. Make connections between campus debris and marine debris. Create a poster, brochure, or public service announcement to educate other students about how our own behaviors impact the ocean.